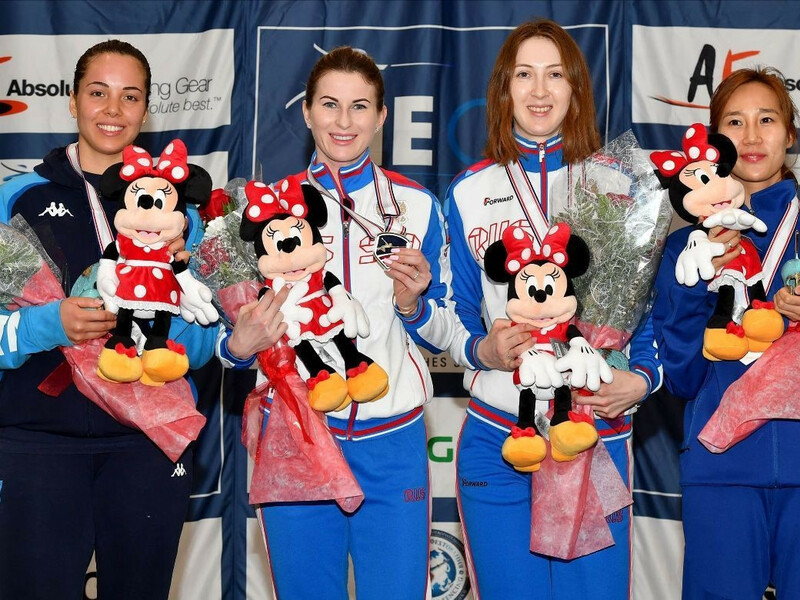 Russian star Inna Deriglazova defeated Italy's reigning world champion Alice Volpi to win gold in the women's foil at the Absolute Fencing Gear FIE Grand Prix in California. Deriglazova triumphed 15-14 at Anaheim Convention Center having already knocked out compatriot Larisa Korobeynikova 15-7, two-time world champion Arianna Errigo 15-12 and 2012 Olympic gold medallist Elisa Di Francisca 15-13. Behind Deriglazova and Volpi in the top-eight rankings were bronze medallists Korobeynikova and Jeon Hee-sook, Leonie Ebert, Errigo, Martina Batini and Erica Cipressa. France's Julien Mertine sealed gold in the men's foil after edging out Italy's Tommaso Marini 15-11 in the final, a career-best finish for both fencers. Mertine squeezed past Hong Kong's Cheung Ka-long 15-13 in the last four having earlier seen off two-time Olympic gold medallist Andrea Cassara 15-11. Behind Mertine. 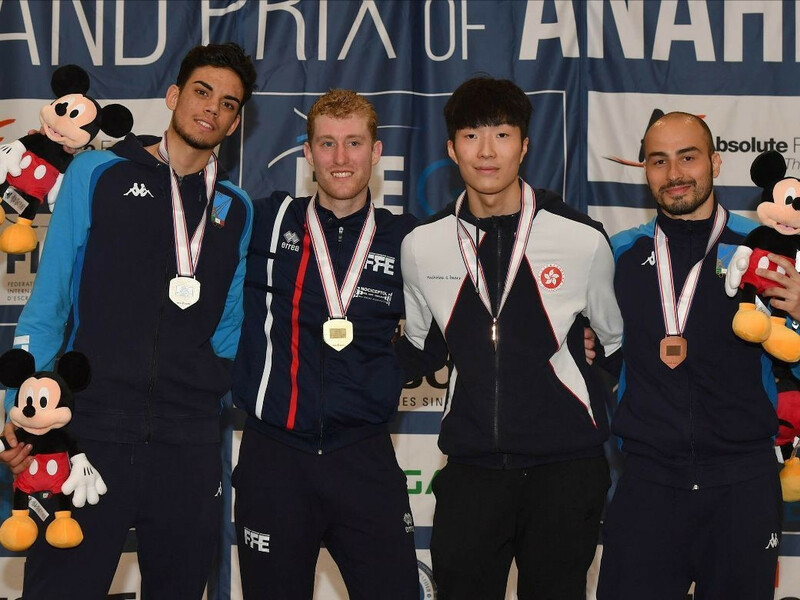 Marini and bronze medallists Cheung and Foconi in the top-eight rankings were Andrea Cassara, Alexander Massialas, Alexander Choupenitch and Valerio Aspromonte. The three-day event was the fifth Grand Prix in a series of nine, with 340 international fencers competing.